Through guided observation you will discover methods to employ plants as windbreaks, shelter belts, habitat for animals, and companions for other plants that contribute to health and increased yields. Plant guilds, food forests, basic biology, basic botany, effects of climate on vegetation, interactions with animals, and the processes of various habitats and ecosystems (including farm ecosystems) will be discussed and examined. You will learn the basics of plant propagation, grafting, seed saving and more. Explore, observe, study and interact with plants! Enjoy discovery walks through prairie, woodland, savanna, pasture, gardens, farm fields, and other ecosystems located at or near the educational venue. Students will go home with samples of plant-based products made in class which may include: teas, tinctures, decoctions, salves, infusions, syrups, ferments and more. Wayne Weiseman is the co-author of Integrated Forest Gardening and a forever plant lover. 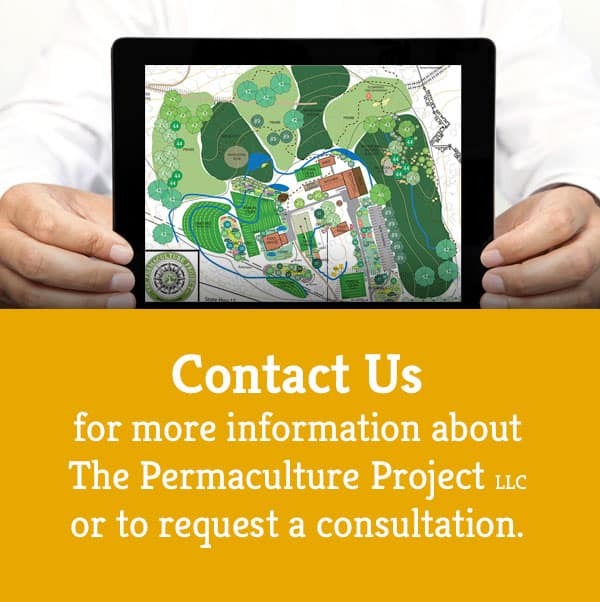 His permaculture designs involve plants, guilds and polycultures on many levels and for many functions. He has taught primitive skills and been instrumental in creating a series of herbal products using his own recipes. His urban yard yields a huge percentage of his family’s food. There is so much to learn from his experience and knowledge. Practice using plants for food, medicine and utility, identify and harvest plants in the wild, study, process and transform them. Make tinctures, salves, decoctions, infusions, teas, ferments, salads and more. Discover methods to employ plants as windbreaks, shelter belts, habitat for animals, and companions for other plants that contribute to health and increased yields. Design and implement plant guilds, food forests, basic biology, basic botany, effects of climate on vegetation, interactions with animals, and the processes of various habitats and ecosystems (including farm ecosystems) will be discussed and examined. Perform the basics of plant propagation, grafting, seed saving and more. Explore, observe, study and interact with plants! Enjoy walks through prairie, woodland, savanna, pasture, gardens, farm fields, and other ecosystems located at or near the educational venue. Students go home with samples of plant-based products made in class which may include: teas, tinctures, decoctions, salves, infusions, syrups, ferments and more.